The holidays are (almost) here, and Starbucks has introduced some new offers to everyone, including one exclusively to rewards members. If you like Starbucks, or at least buy Starbucks everyday, it would make complete sense for you to join their loyalty program, and reap the benefits. 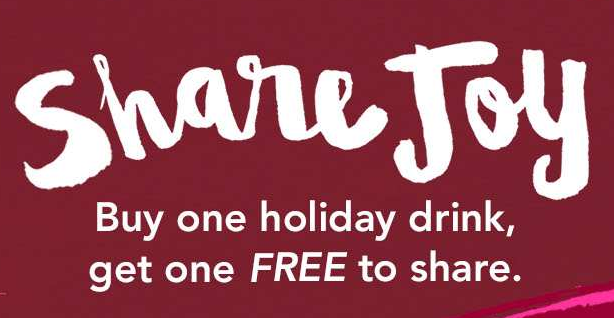 Currently, they are offering a BOGO (buy one, get one FREE) offer from November 12th – 16th, when you purchase a holiday beverage between 2-5 PM. This is the perfect lil treat for a post lunch pick me up, or a nice hot beverage for that commute home, while stuck in traffic. The weather is crayzeeee cold here in Portland now, and I will get a gingerbread latte for myself and the wifey, for the drive home today, and probably everyday until the offer ends on the 16th. 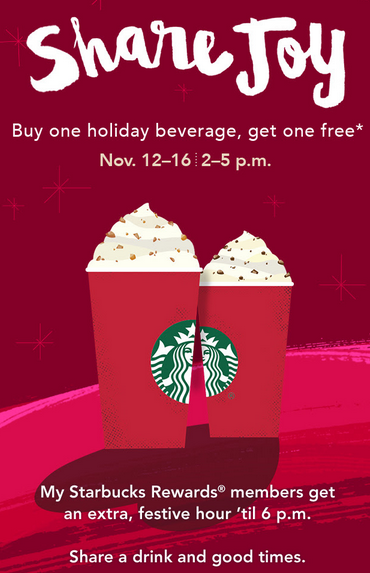 If you are a Starbucks Rewards member, you get an extra hour to take advantage, so you have until 6 PM to get a drink! The second offer is for Starbucks Rewards members, which gives you 3 bonus stars for visiting 3 different Starbucks locations. Considering there are locations at every corner, this is not going to be hard. I have done this in the past and have scored big time. You must sign up from the link from the email that is sent to your registered email address on your account. These deals are good for airport locations as well, so if you are waiting for a flight or it’s delayed, this is a nice treat to make up for the pain of sitting at the gate waiting to board. I love these Starbucks offers, as they are easy to attain. 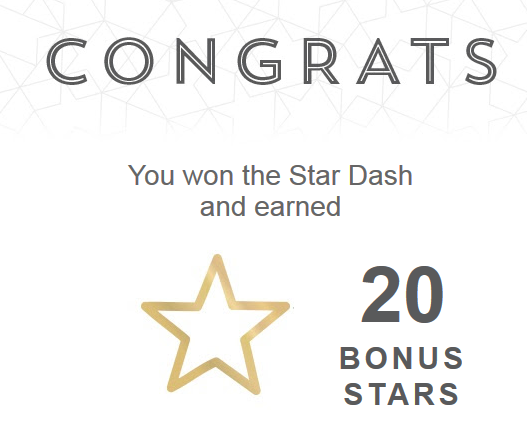 I just completed the fall dash and scored 20 bonus stars. This easily put me over the top and now I have 2 FREE rewards loaded to my account. 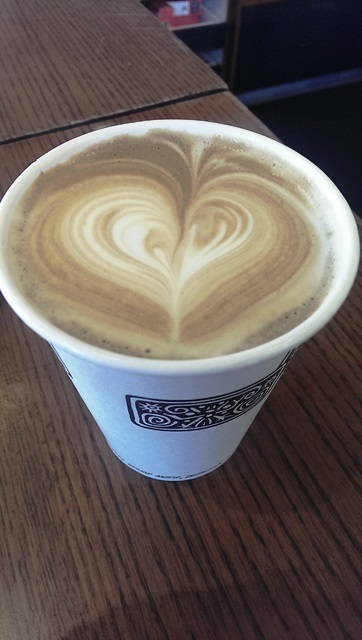 I think I will enjoy a nice hot venti caramel macchiatto this Friday afternoon to reward myself for a hard week. I wouldn’t dream of paying $5.45 for it…..but for FREE…I’ll take it. I hope you enjoy these offers while looking for that perfect Christmas gift (hint hint). 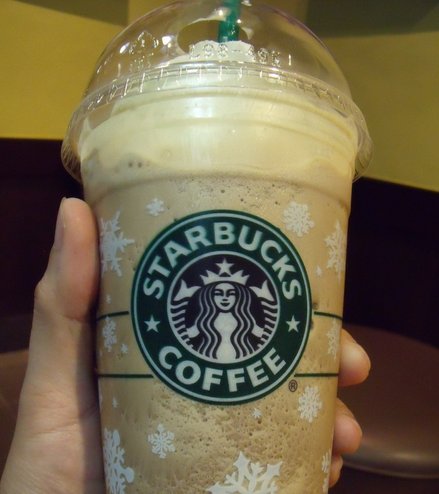 What’s your favorite Starbucks drink? Be the first to comment on "New Starbucks Offers!!"